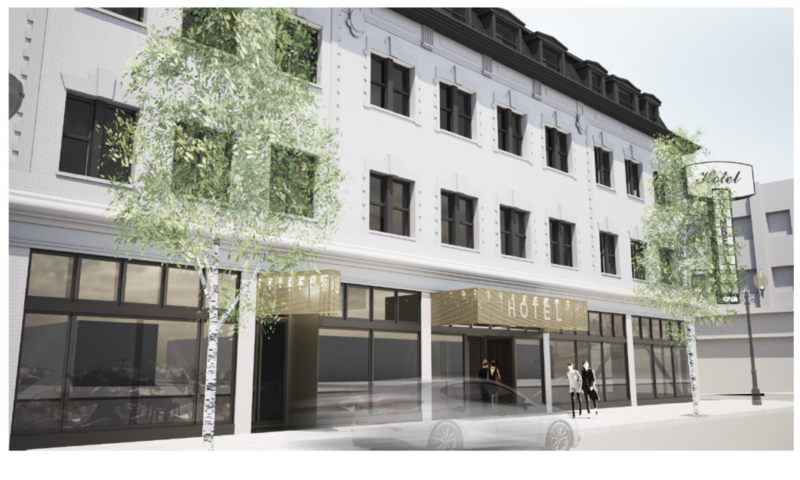 Beam Development announced that they have bought the Chamberlain Hotel building, home to Shleifer Furniture for the last 80 years. 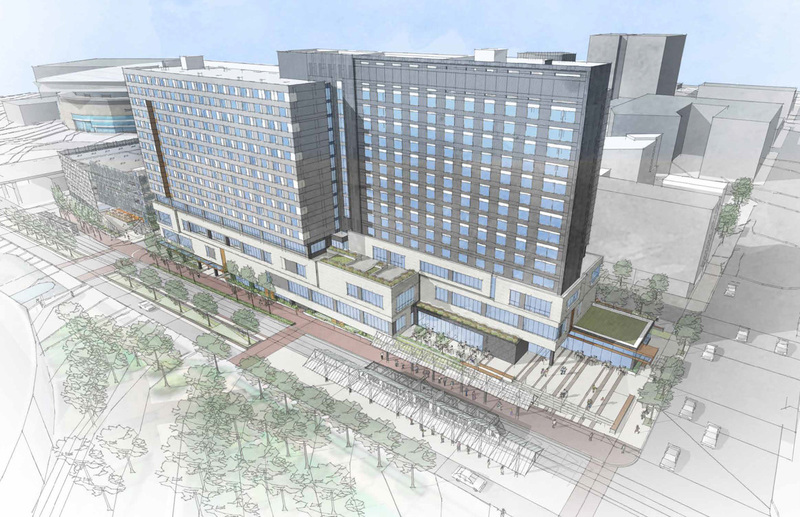 They intend to return the building to its original use as a hotel. The SE Portland gay bar and restaurant Starky’s has closed due to the retirement of its owners, reported the Portland Mercury. 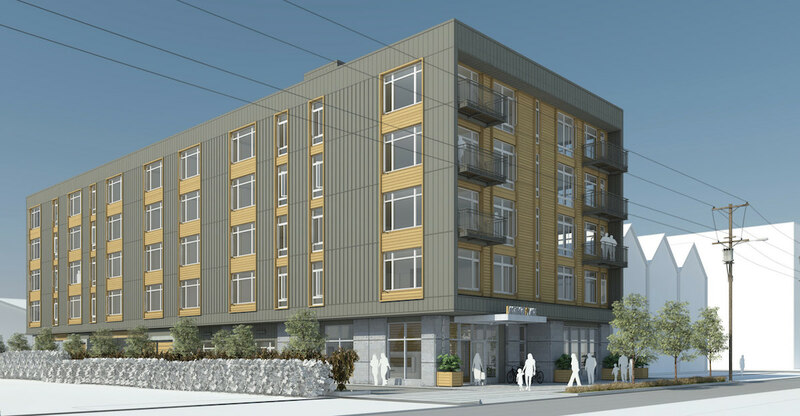 The building at 2913 SE Stark is due to be demolished and replaced with a 46 unit multifamily building. 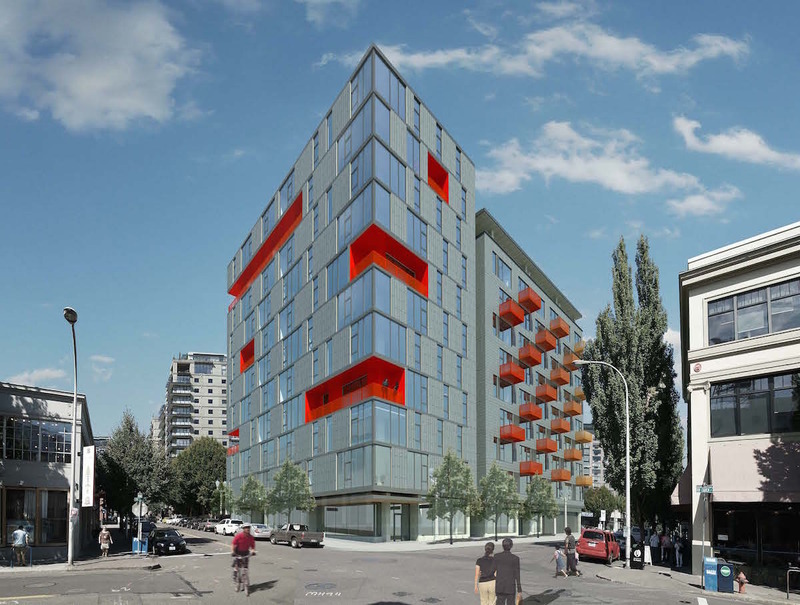 The DJC published photos of the Hayashi Rowhomes, currently under construction on N Vancouver Avenue. The homes were designed by Hacker for developer Project^. A buddhist center is rising on an old landfill, reported KGW. 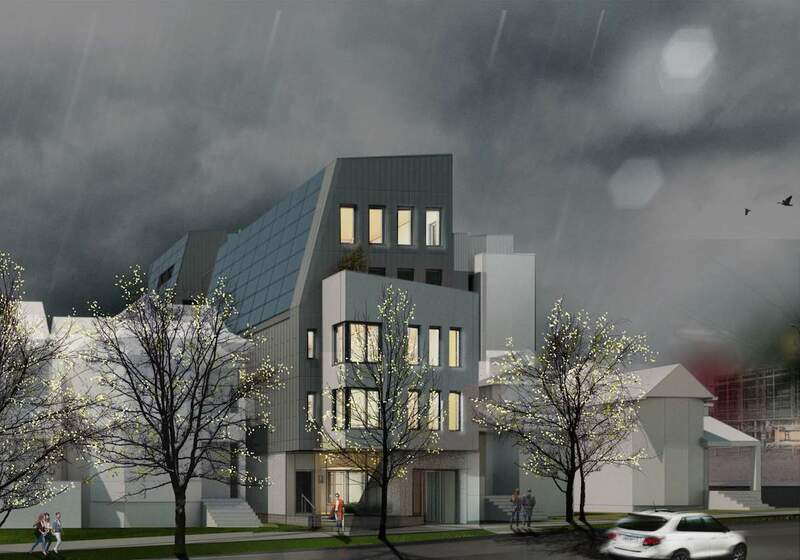 The Dharma Rain Center will be a “community of mixed housing, meditation hall and public green space”. An expansion of the Portland Rock Gym makes it the city’s second largest climbing, according to the Portland Business Journal. Work on the expansion began in January and was recently completed. At Portland Architecture Jeff Kovel of Skylab Architecture discussed Yard, currently rising at the Burnside Bridgehead. 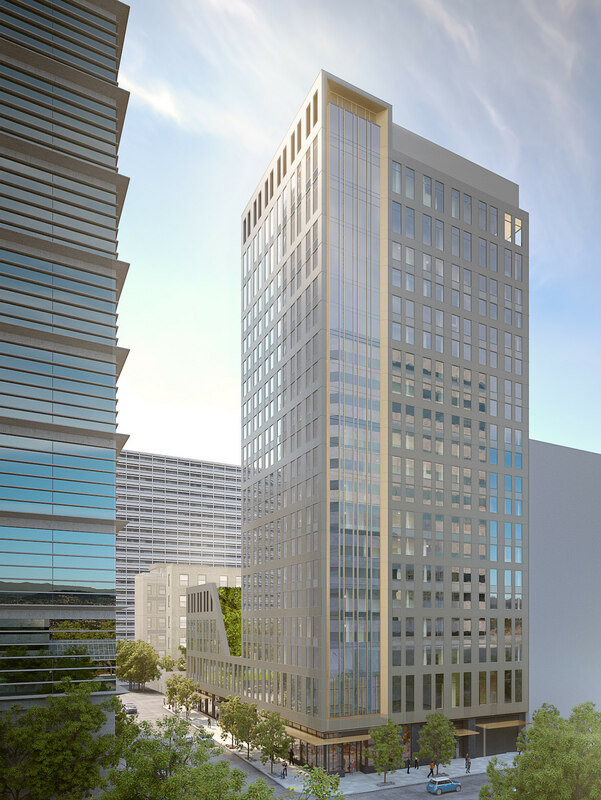 Also at the Burnside Bridgehead, Beam Development revealed to the Portland Business Journal that Block 75 Phase II could be a 20 story wood tower. 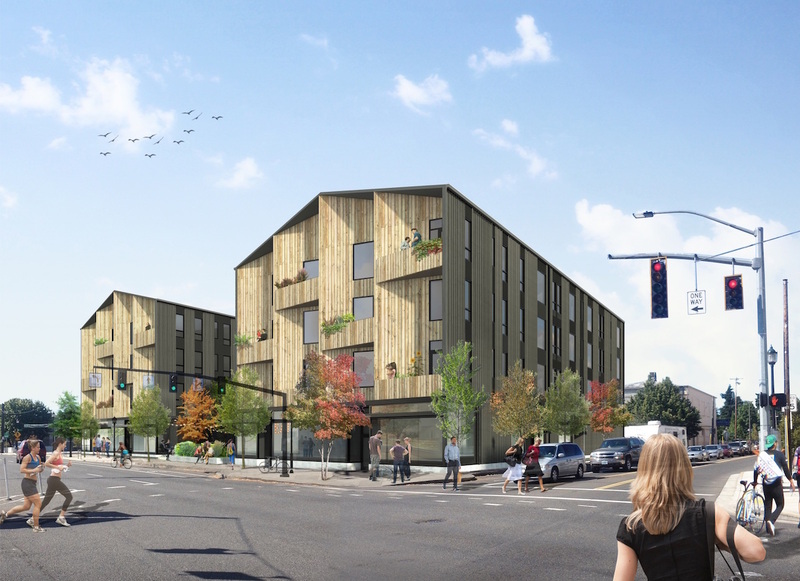 The Portland Chronicle reported on three building in Beaumont-Wilshire that will be demolished to make way for a mixed use building at 4525 NE Fremont St.
Hollywood residents are concerned about the parking situation in the neighborhood as the Footprint Hollywood micro apartment building near completion, reported KATU.